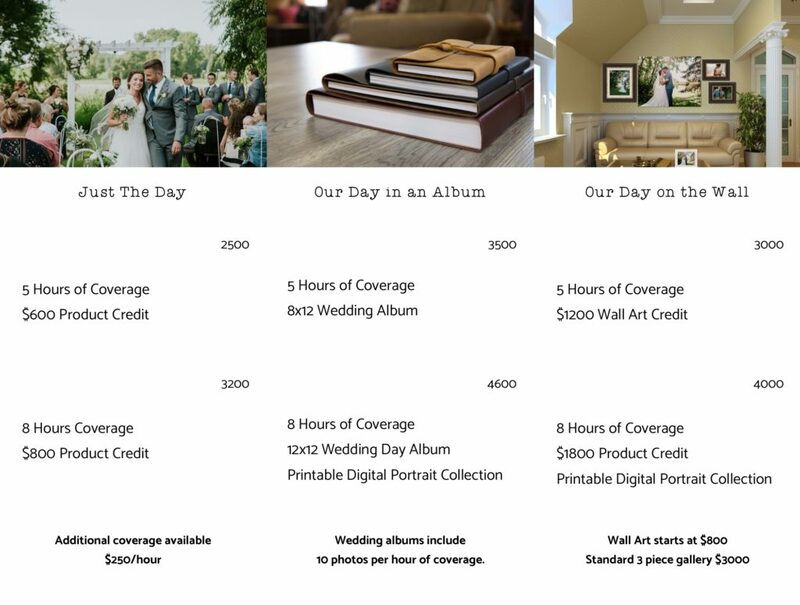 Wedding Photography with The Hawk & Sparrow follows our same brand values. We value body positivity and inclusivity. No matter how you identify, you are welcome here. 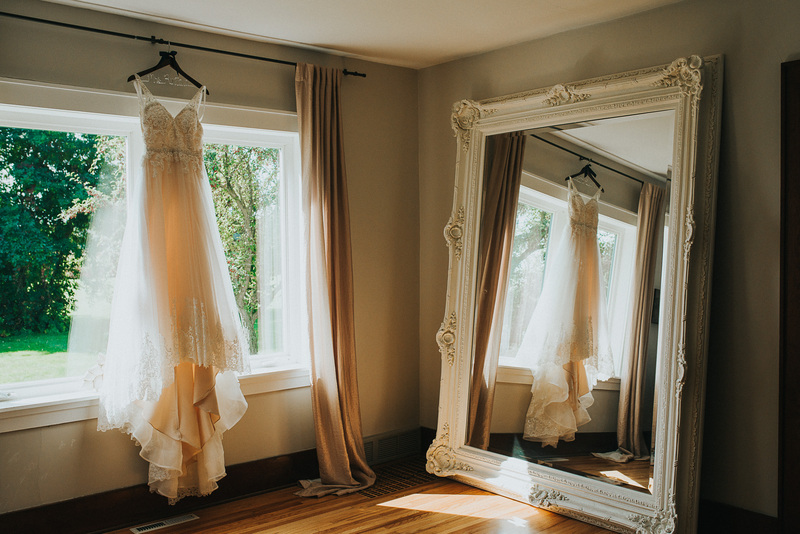 We would love to capture your special day as you join your life with the one you love. 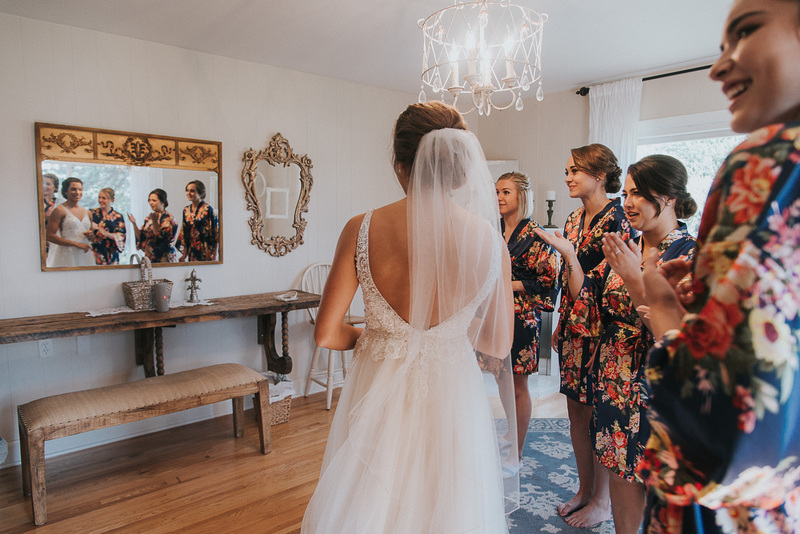 Our joy is found in capturing timeless images to showcase your wedding day. 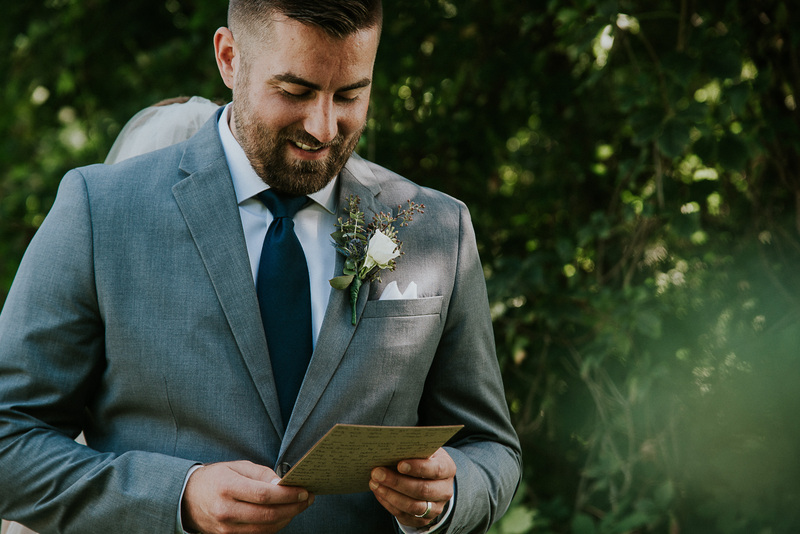 With a mix of posed portraits and documentary photography with a journalistic and fine art flair, you are sure to love your wedding portraits. Our experience with wedding photography will lead to a day that runs smoothly and as stress free as possible. 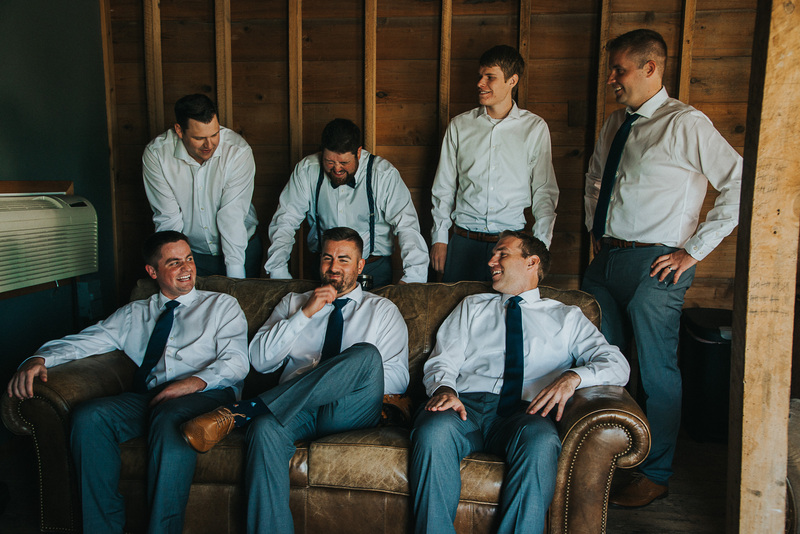 Before your big day, we will go over all the details together. 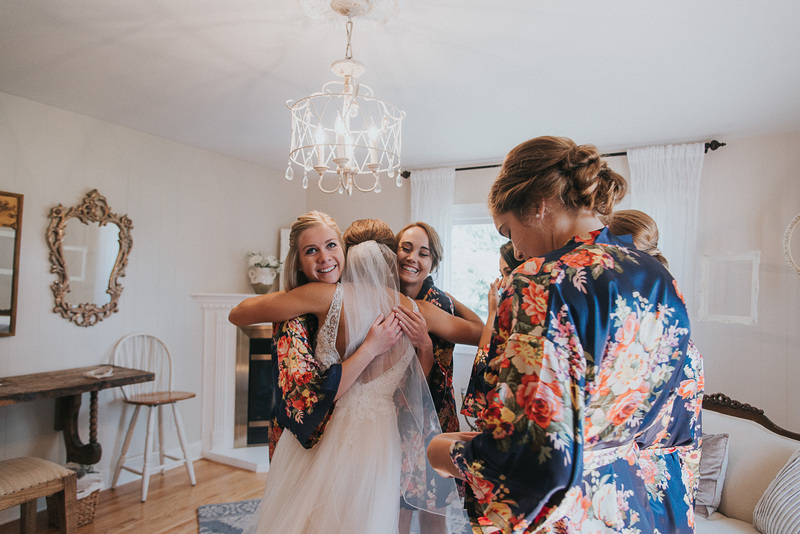 You will leave our planning session with a timeline to make sure all your most treasured moments are captured. 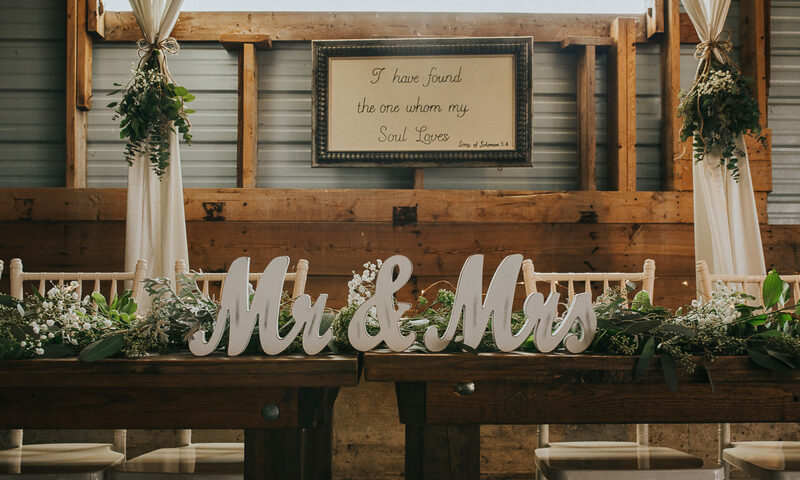 We continue to take care of you and your needs after your wedding day as we help you display your memories after your wedding. 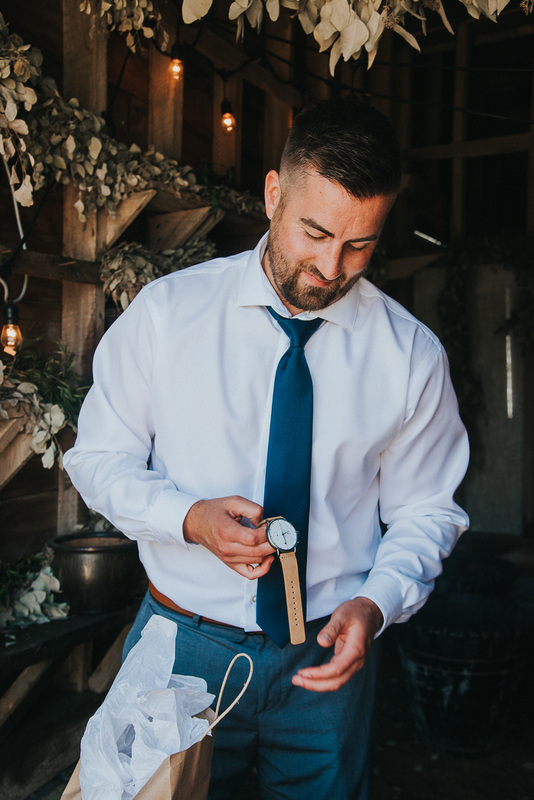 Our wedding packages are based on a mix of how long you would like us to be at your wedding capturing your special day, and how you would like to display your portraits after your wedding day. We offer three packages at two different tiers each. 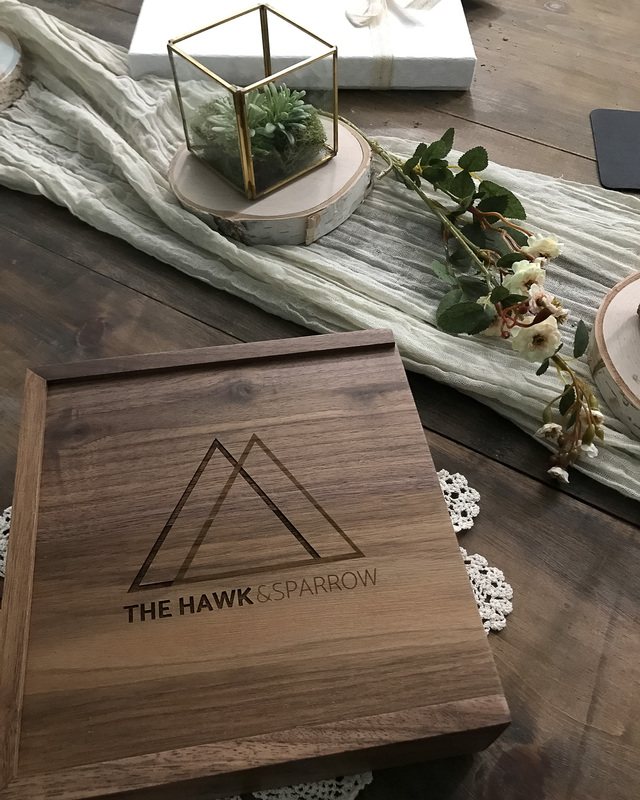 Wedding Photography Digital Collections from the Hawk & Sparrow include a timeless Walnut wooden box with prints of your favorite portraits from your wedding as well as a flash drive of your full portrait collection. Madelin is the owner of The Hawk & Sparrow. 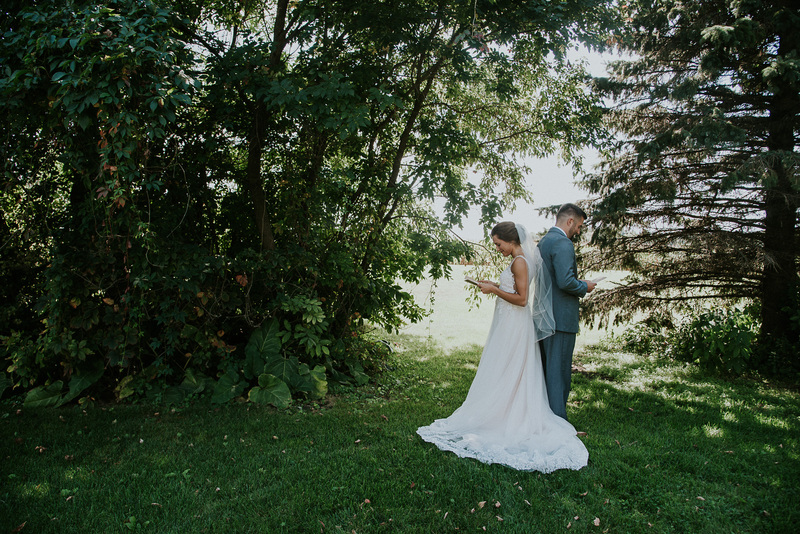 Her photography business is based in St. Paul, Minnesota but she LOVES to travel to capture your wedding day! Travel Fees apply, please inquire for additional details! 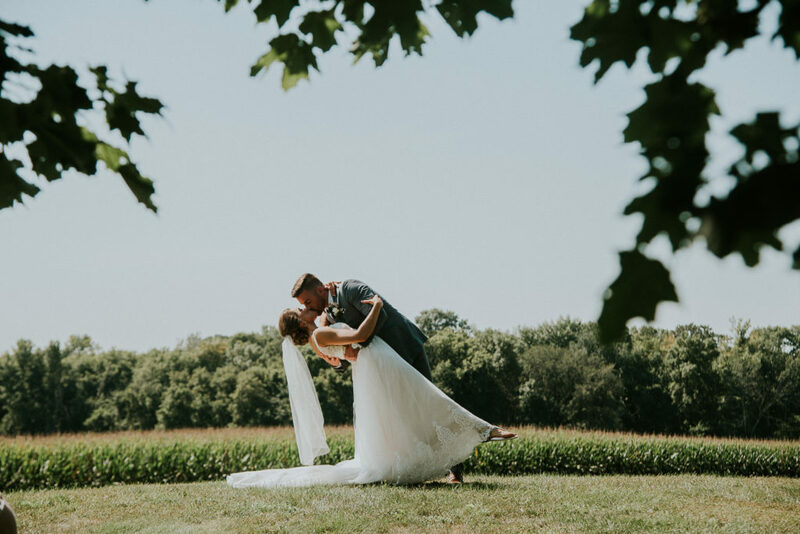 All of our wedding day packages include 2 photographers, so we can be two places at once and fully capture all the special moments on your wedding day. 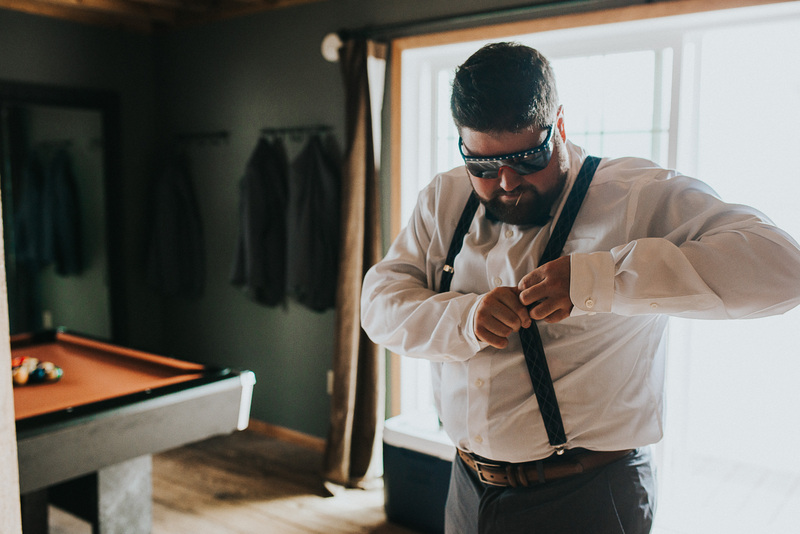 After your wedding; We will get you a sneak peek. 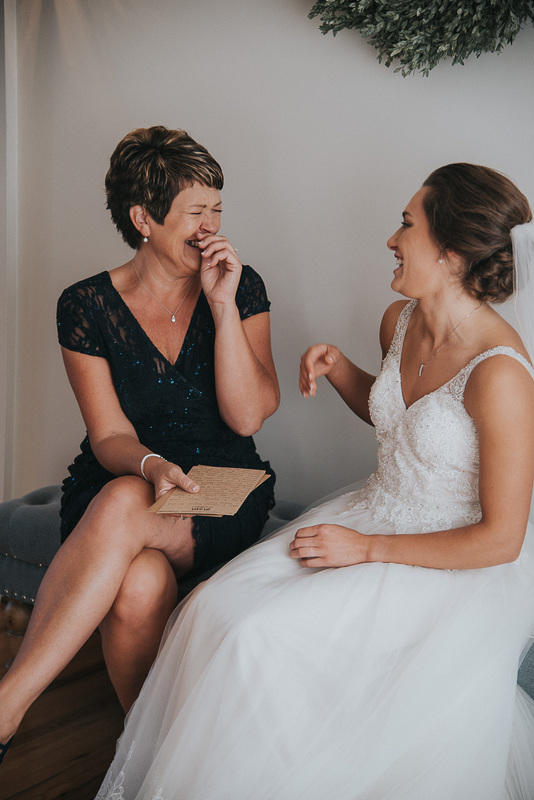 Next, we will treat you to a portrait reveal within 4-6 weeks after your wedding and pamper you while you view your wedding portraits together for the first time. We will work with you to design and order your album, prints of your favorite portraits or wall art. 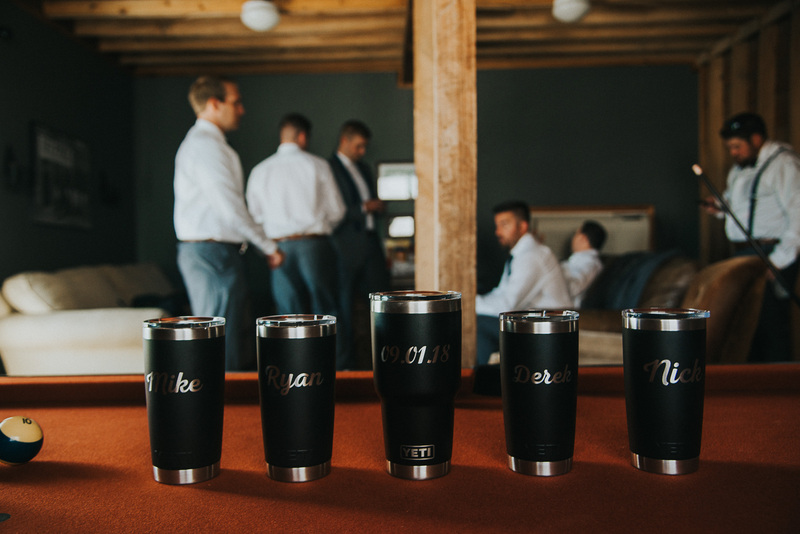 You will love our fun-filled 1-hour engagement session! We include your engagement session when you choose The Hawk & Sparrow for your Wedding Photographer! 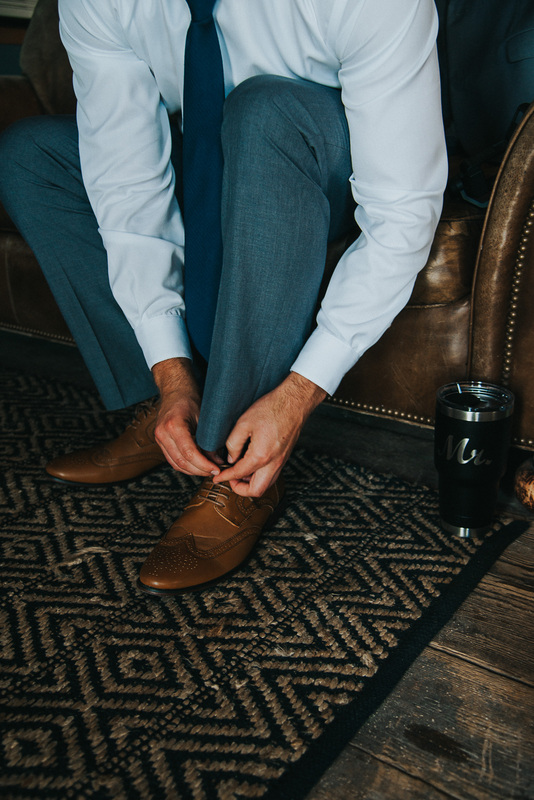 You can choose to upgrade to a half day engagement session for an additional $300. Our Half Day sessions include a Couples Intimate portrait session. Our Heirloom Wedding Albums include 10 images/hour of coverage. Additional Images are available. We offer additional hours of wedding photography coverage at a rate of $250/hour. A digital wedding collection for sharing your wedding portraits will be delivered on a custom wooden flash drive with any wedding package. 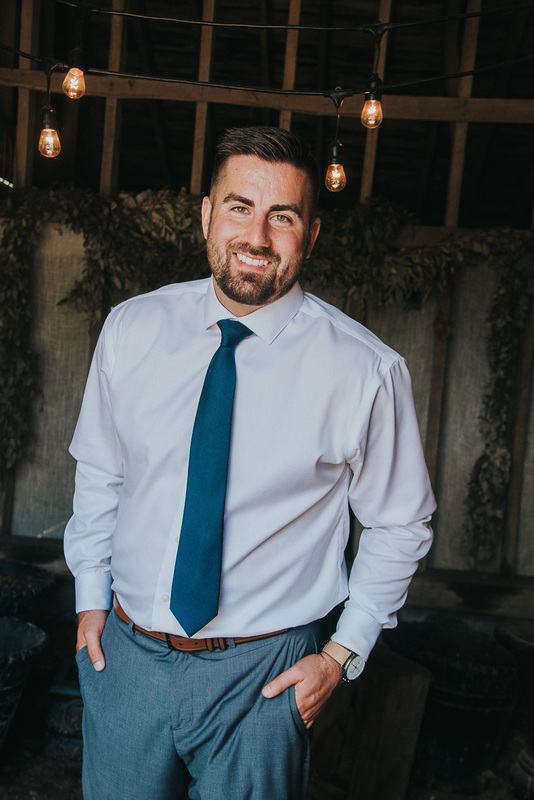 Want to be able to print your portraits from your wedding day? 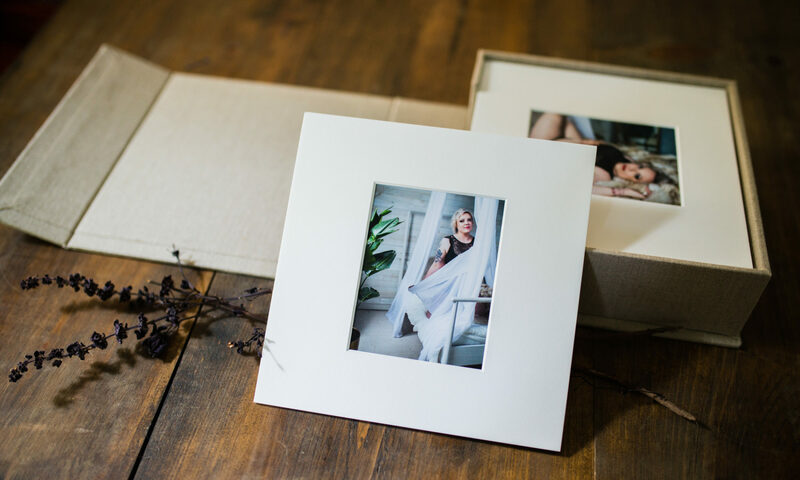 Ask about our printable collection that includes a wooden box that features prints of up to 150 of your favorite wedding day portraits!